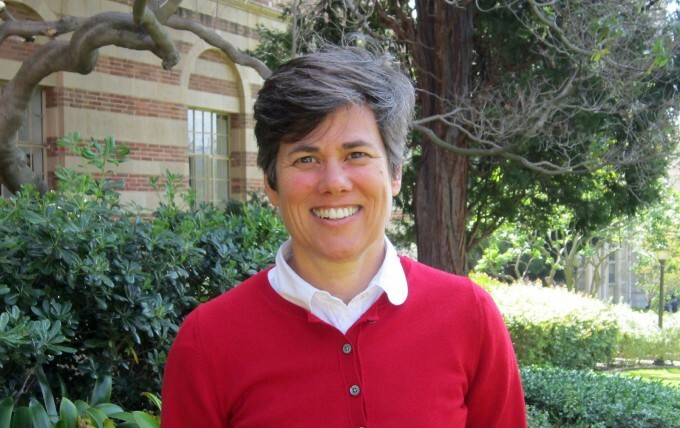 PLI Professor Stuart Biegel taught the first official course on technology law at UCLA and championed equal access for underserved LGBT and disabled populations. 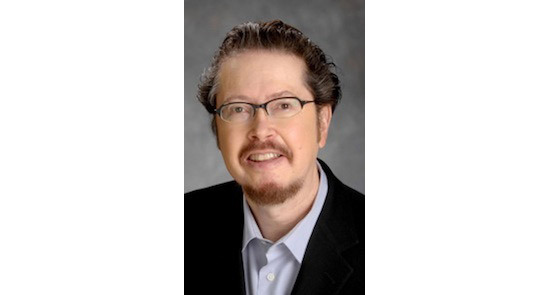 Findings by PLI Professor John Rogers and UCLA IDEA reveal efforts by principals to stem the tide of xenophobia and racism. 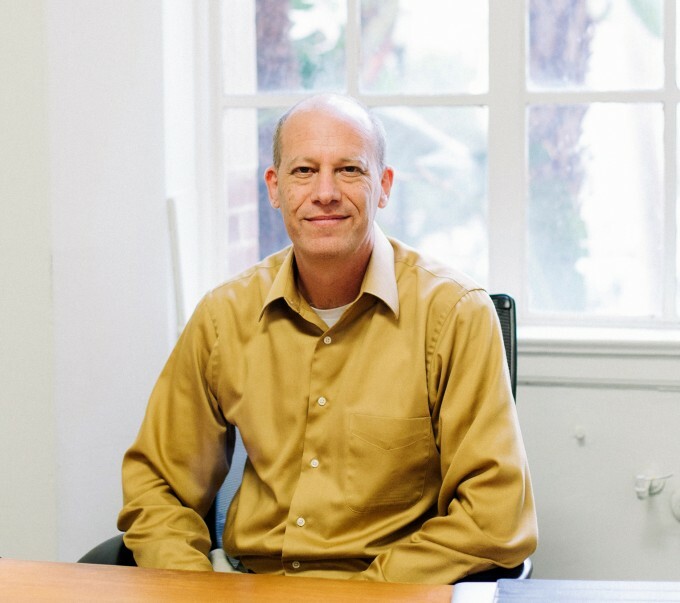 UCLA PLI Professor John Rogers has been named by State Superintendent of Public Instruction Tom Torlakson to serve on an action team examining issues regarding charter schools and public education in California. 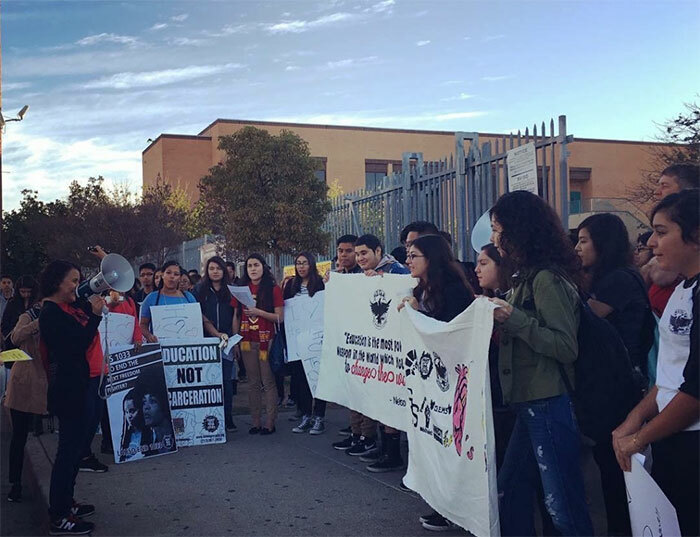 The conference on April 22 gathered educators, administrators and activists. 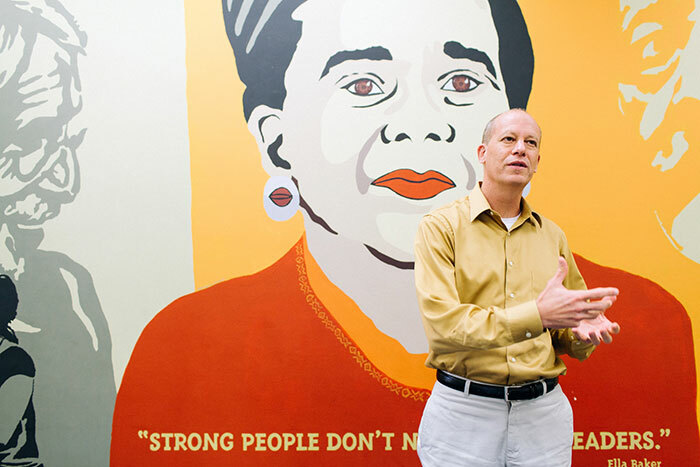 Principal Leadership Institute students and Teacher Education Program students participated in the conference, which advocated to protect the civil rights of students and their families. 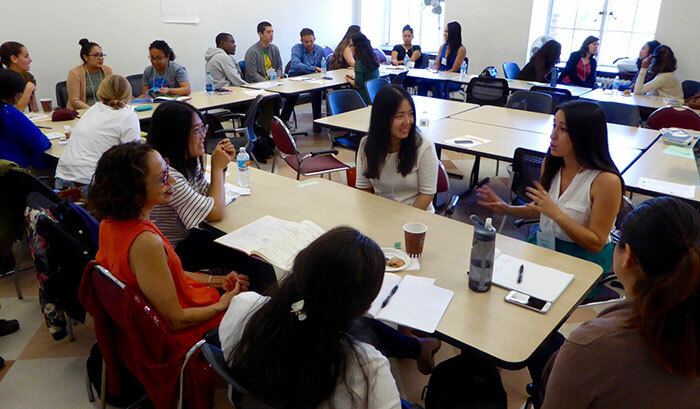 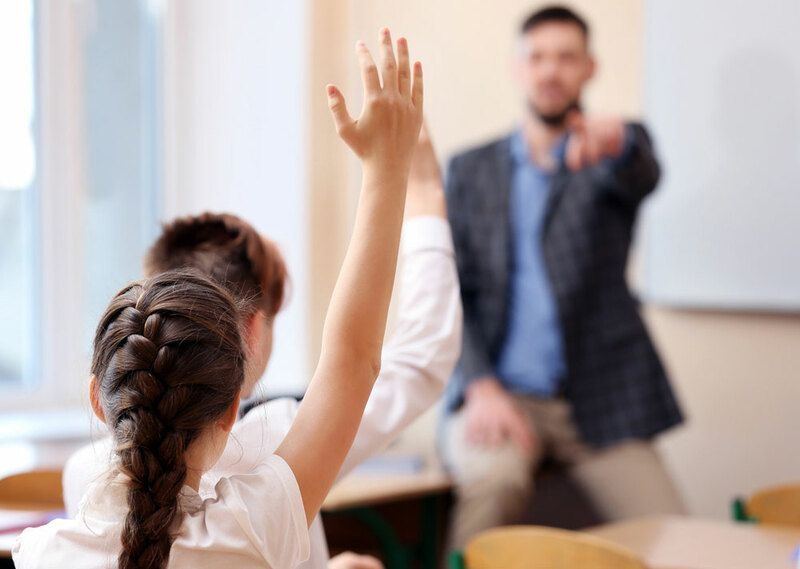 UCLA’s Department of Education has been featured among the top three graduate education schools in the nation, according to an annual survey by U.S. News and World Report. 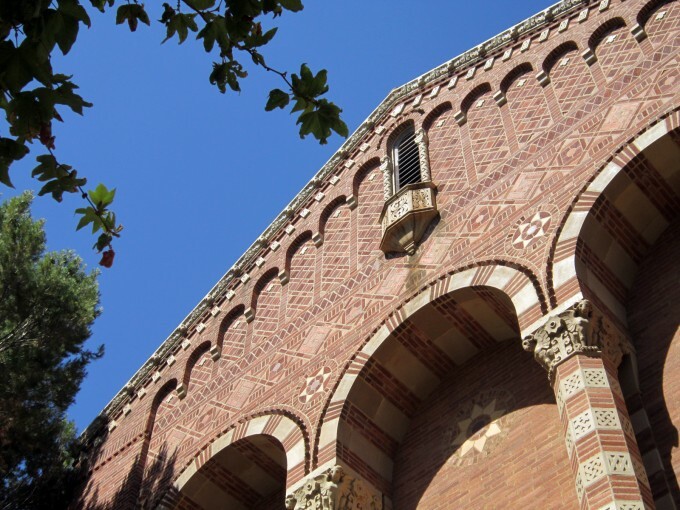 UCLA is the only UC – and one of only three West Coast schools – in the top ten. 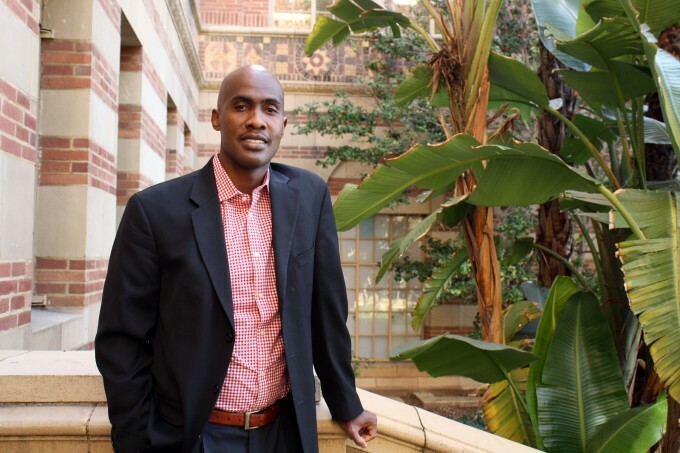 UCLA Professor of Education Tyrone Howard has been selected as one of 14 scholars as a 2017 AERA Fellow by the American Educational Research Association. 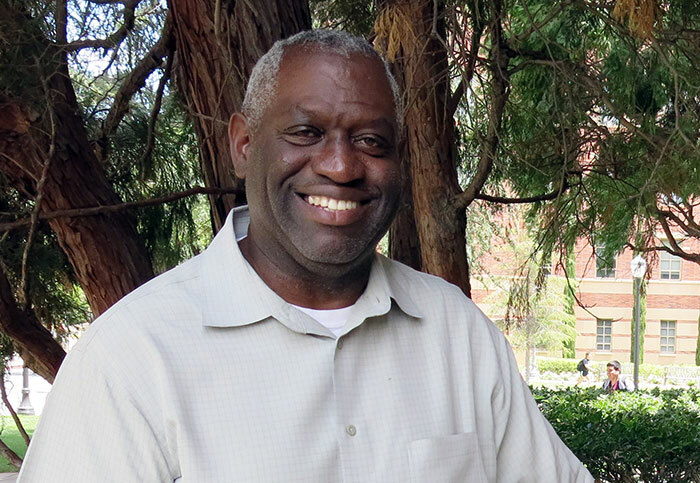 He is the founding and current executive director of the Black Male Institute at UCLA and the Associate Dean for Equity, Diversity & Inclusion at UCLA Ed & IS.